In the beginning martial arts was for adults. It was used as self defense and hand-to-hand training for the military for thousands of years. But in the 80’s the Karate Kid movies came out and flooded the Dojo’s in America with kids. 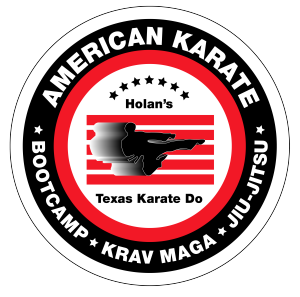 So now days everyone associates Karate and Taekwondo with kids but really we still offer great benefits for Adults and Teens also. Get in shape and gain confidence with Martial Arts.